The Pacific World Mission Presbyterian Church USA, headed by its coordinator for Asia and the Pacific, Rev. Meinda Uriarte, visited Silliman University and met with President Dr. Ben S. Malayang on January 10 at the Board Room of the Lepoldo T. Ruiz Administration Hall. During the meeting, Dr. Malayang and Rev. Uriarte discussed more opportunities of collaboration, following a grant of $50,000 received earlier by the University. 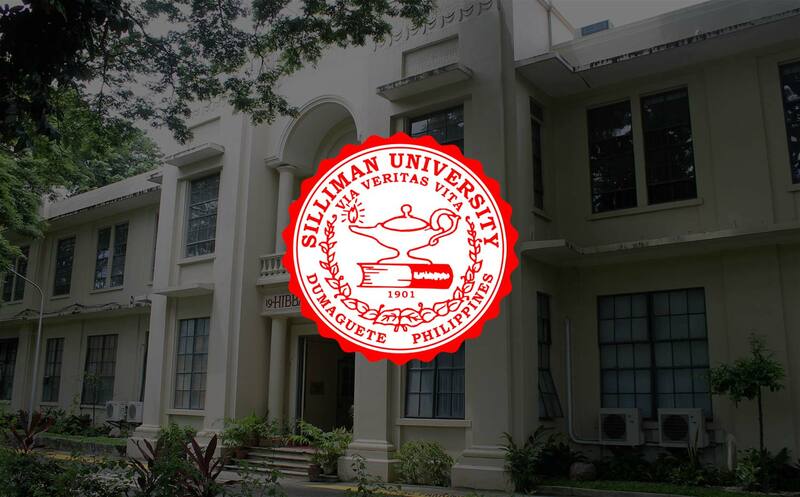 The partnership with the American Presbyterian Church is over a century old, with Silliman being the first American private school founded in the Philippines on August 28, 1901 by Presbyterian missionaries. Together with Rev. Uriarte were Bruce Reyes-Chow, founding pastor of the Mission Bay Community Church, San Francisco and Ms Nancy Eng Macneil, an associate of the Peace and Justice Ministry of the Presbyterian Church Peacemaking Program. Also in attendance from Silliman were Vice President for Academic Affairs Dr. Betsy Joy B. Tan, Vice President for Finance and Administration Prof. Cleonico Y. Fontelo, Institutional Advancement Officer Mr. Jojo Antonio and Silliman Water project member Mr. Cobbie Palm.